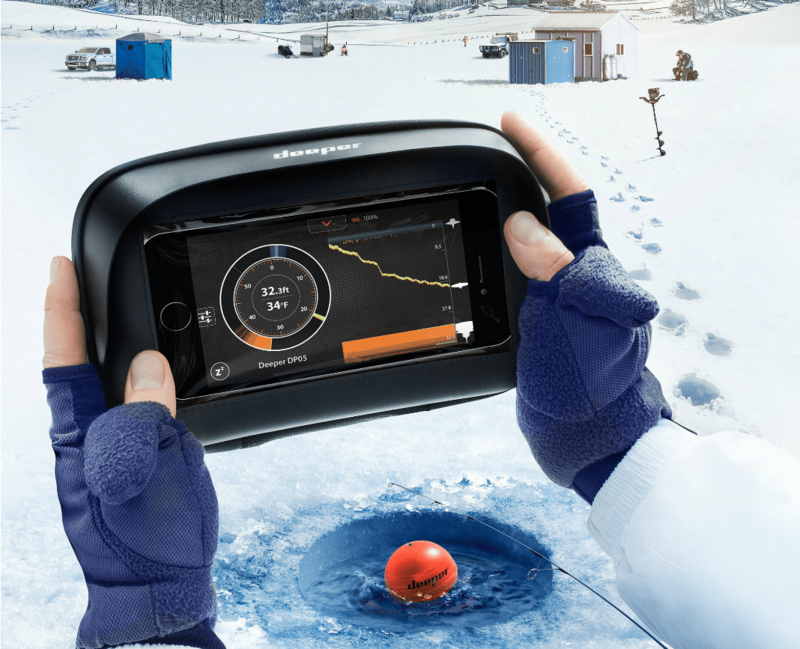 The Deeper Winter Smartphone Case for Ice Fishing is the only smartphone case that has been specifically designed for ice fishing. It provides full insulation for your smartphone, and can also fit a power bank. This means the phone battery is preserved while you’re out on the ice. The sun shield ensures visibility in bright conditions, and the touch screen is fully responsive. It is splash-proof and sealed, so your phone is protected from the elements. Main Features : splash-proof, responsive touchscreen and etc.